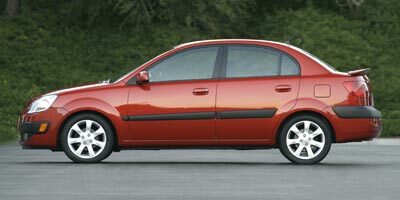 DEALER CONTACT INFO: Call Tennesee Demo today at TO SCHEDULE YOUR TEST DRIVE of this 2008 Kia Rio EX! Tennesee Demo. You can also visit us at, 56100 Bittersweet Road Mishawaka IN, 46545 to check it out in person! Consider that it also has Auxiliary Power Outlet to keep the tailgate television going before, during and after the game.